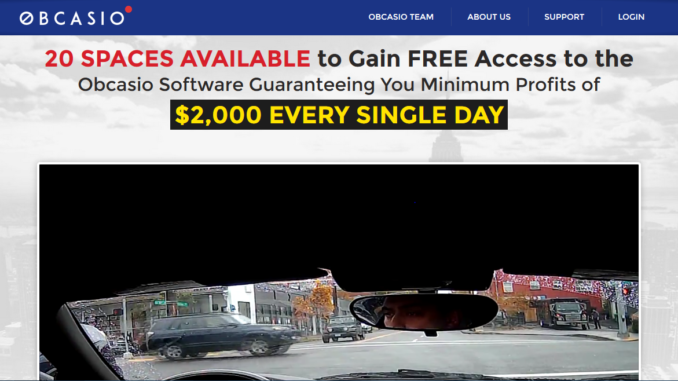 Profits Eternity breaks the binary option auto-trading scam mold, by bringing in the first female promotional protagonist. They have indeed found a good actress for the job. She delivers the script well and she actually sounds convincing. Had it not been for the stale lies we have already heard hundreds of times, she might’ve gotten away with theft here. Unfortunately, the quality and gender of the actor is where the originality stops in this scam. Jane Creswell, the CEO and owner of ProfitsEternity.com, was handed a script quite possibly worn out by use over the years. One has to wonder whether all these scams are perpetrated by the same bunch of “entrepreneurs”, or whether various scammer-gangs steal these scripts from each-other. They might be right though: for those most likely to fall for these scams, the originality of the text probably does not matter anyway. The alleged CEO, Jane Creswell employs all the greed-arousing techniques one would expect from such a video, and she breaks records promises-wise. At one point, she says she made $9,978,882 in a year, then she adds a line lifted straight from the “Wolf of Wall Street”: she says she was pissed because she ended up just shy of $10 million. Yes, that’s a great line…but only when Leonardo DiCaprio delivers it. Also, we’d already heard it in another such scam video and found it cringe-worthy back then too. “Cringe worthy” is in fact the adjective that perfectly describes the Profits Eternity scam. Jane’s good acting skills and convincing style clash with the magnitude of the BS she delivers, resulting in a cringe-worthy mess of lies and “how can she say that with a straight face?” moments. Who is Jane Creswell though? She’s definitely an actress, who was probably picked up by the scammers on Fiverr.com. As said above, talent-wise she ranks above most of the people who usually push these scams, but she should never pose as a trader, or she should have someone in the know pore over her script beforehand. The story that she serves up regarding the trading performance of her software and the way it’s able to just pull out of trades in the last second, when it looks like it’s working a loser, is truly priceless. One would assume that the people who gave her the script knew better…but apparently they didn’t. That’s not how binary option trading works. If it worked that way, one wouldn’t need a trading system to win 100% of the time…one could just pull out of every sour-looking trade manually…and get his/her money back. If you believe that’s possible, you probably deserve to be burnt by this scam. Another major bomb that Jane drops in her promotional video is that she claims traders don’t have to bring any money into the fold whatsoever…and she never backtracks on this statement either, like some of the other scammers do, who sometimes come clean when they assume their victim has been hooked and has emotionally committed. Jane doesn’t fiddle around with such honesty-nonsense though. She just drops the lie and that’s that. How you digest it, is your problem. Another major mistake that Jane commits is that she lets us take a peek into the trading interface of her auto-trader. There, we catch a glimpse of the broker the whole operation is associated with. 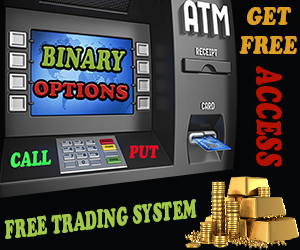 VXmarkets is an unlicensed and unregulated binary option broker, or should we say scammer. If you run a search on VXmarkets, you’ll be surprised that in some of the numerous scam reviews in which their antics are detailed, you’ll actually be warned that you may have been sent there by one of the auto-trading scams like Profits Eternity. If Jane’s $10 million came from VXmarkets, we have a pretty good idea what sort of money we’re talking about. VXmarkets could probably never pay out $10 million if they wanted to, not that the thought would ever cross their minds. Jane also claims that the video can only be viewed 300 times, after which it’ll self-destruct, or magically vanish into thin air. We have refreshed their homepage more than 300 times just to spite the whole thing, and we can safely say that’s a lousy joke. Altogether, the whole promotional effort is too long, repetitive, unoriginal and cringe-worthy here and there. It drags on forever too. Jane tries to tickle our greed buds way too many times, and in a way too conspicuous fashion. Her personal story sounds…what’s the right expression for it?…Made up! Probably because that’s exactly what it is… Do we even have to mention that the promises of profits delivered are way beyond being too good to be true? The day you’ll make a single buck with this system, let alone $6,000+, will be the day this incarnation of Jane Creswell runs for POTUS. 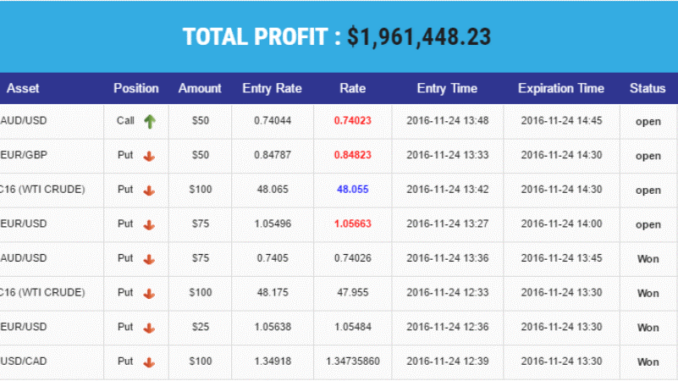 Review Verdict: Profits Eternity is a SCAM! If you are a victim of this fraud, we encourage you to contact us directly at admin@binaryoptionswatchdog.trade and we will assist you with filing complaints and disputes at absolutely no charge. Our goal is to put an end to scams such as ProfitsEternity.com and other fake online trading schemes and help our visitors claim their money back. We expose all the viral scams in the online trading industry and invite you to subscribe to our blog in order to receive all the latest news and updates.